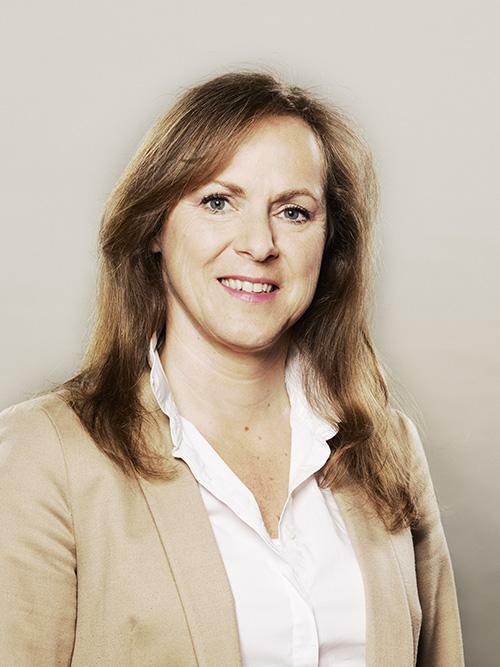 Stephania Ammerlaan-Beeke is born and raised in The Hague Area (Leidschendam). She has a long history in the financial business. Before joining Expat Mortgages she worked as a Private Banker in the provinces Zuid-Holland and Zeeland. She knows these regions very well; therefore she is mainly working in the cities The Hague, Rotterdam, and Leiden! By using her knowledge, experience and Dutch way of doing things, she is helping international people achieve one of their goals in life, namely to buy a house. When Stephania is not working she likes to take long hikes with her husband Ronald Ammerlaan. Most preferably somewhere she has never been and this could be anywhere in the world. She is a very active runner and most proud of completing the full marathon in Rotterdam twice (2014 and 2017) and in Amsterdam once (2018).